Off-Page SEO refers to all the measures that can be taken outside the website to improve its ranking on search engine result pages. It is related to fetch traffic from other websites or from social networks. These all process are perform by submitting links on open directory, create link of your website on other website and share your link on social media. 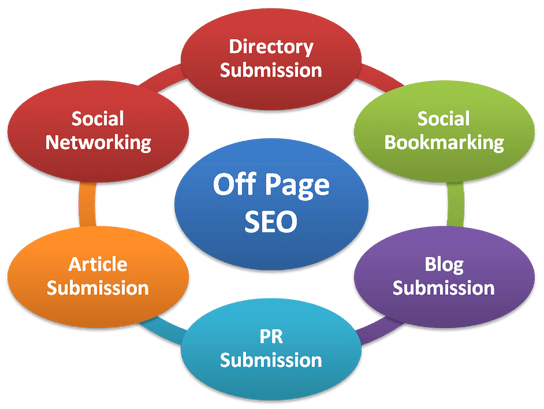 Off-Page SEO is a long-term process which is mainly focused on acquiring backlinks to your web pages from the social media, authority sites and social bookmarking. It includes link building, increasing link popularity by submitting open directories, search engines, link exchange, video submission, blog submission etc. 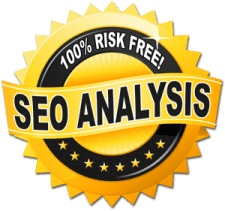 If you need Off Page SEO in Colorado get in contact with us today!